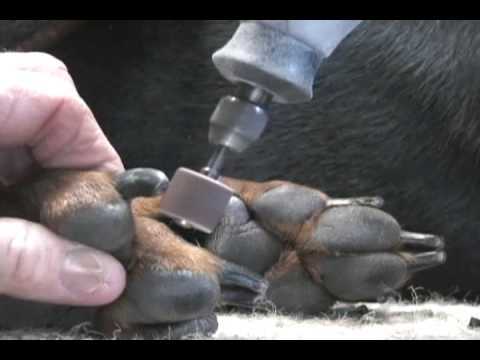 Nice little tutorial and very helpful video that shows how carefully trim a rottie's nails . Many people have been asking how can i trim my rottweiler nails. Remember to give your dog a tasty treat after cutting each nail. The point is cutting the nail correctly and painlessly.